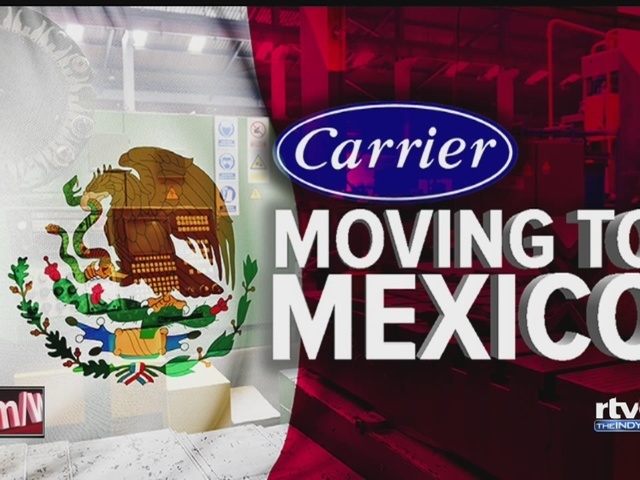 INDIANAPOLIS -- It has been 13 days since more than 1 million people watched the moment 1,400 Carrier employees learned the company they were working for was shipping their jobs to Monterrey, Mexico. Their gasps of anger and disbelief were captured in a video that has been shared more than 22,000 times on Facebook. Things those employees probably wanted to say out loud but couldn't have been said by hundreds on social media. Their message was similar. We want to keep the jobs in Indy, but if we can't, we're going to do everything we can for these workers. Even Republican presidential candidate Donald Trump has weighed in , saying what Carrier was doing would not happen under his watch. "This move is intended to address the challenges we continue to face in a rapidly changing HVAC industry, with the continued migration of the HVAC industry to Mexico, including our suppliers and competitors, and ongoing cost and pricing pressures driven, in part, by new regulatory requirements, Relocating our operations to a region where we have existing infrastructure and a strong supplier base will allow us to operate more cost effectively so that we can continue to produce high-quality HVAC products that are competitively positioned while continuing to meet customer needs." Chuck Jones, the president of United Steelworkers Local 1999, told Carrier employees there was no hope of saving their jobs. The major difference has to do with wages. Indianapolis employees make about $34 per hour with salary and benefits, while workers in Mexico will make an average of $6 per hour with salary and benefits, and Carrier says there is no way to compete with that. Politicians at the local, state and federal level have vowed to do everything they can for the Carrier employees. Indianapolis Mayor Joe Hogsett issued an executive order to create a task force to assemble local, state and federal resources, and every tool available to help the employees. Gov. Pence has instructed the Indiana Economic Development Corporation to review all incentive contracts previously offered to Carrier and United Technologies to evaluate options to get back taxpayer money. 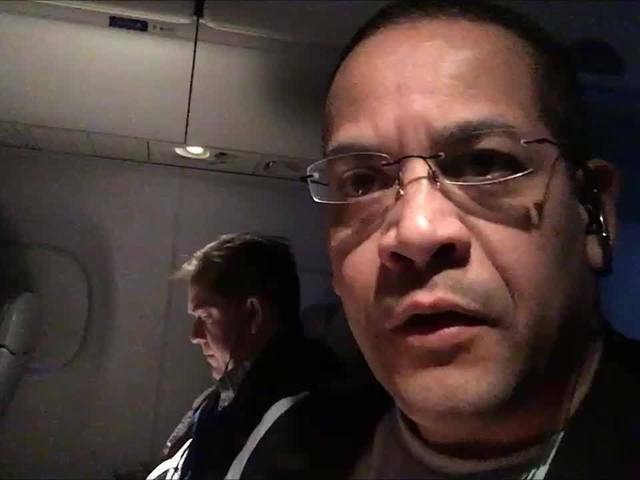 Both are among a group of lawmakers who have asked the company to come to the table in good faith to find a solution to keep operations and jobs in Indiana instead of moving them to Monterrey, Mexico. 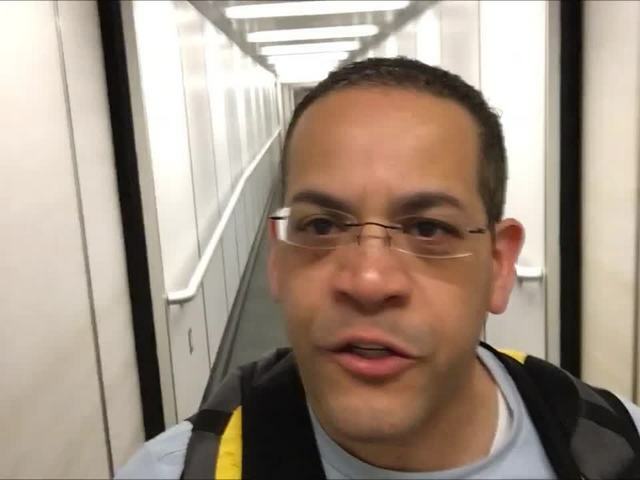 While they wait for an answer, RTV6's Rafael Sanchez will be in Monterrey this week to learn more about the city and the push to attract business away from the United States. You can follow his coverage on our live blog, by clicking here , and watching RTV6 at 6 p.m. and 11 p.m.